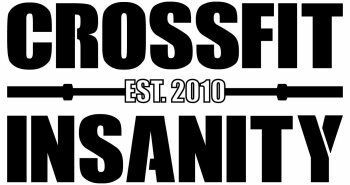 1) Saturday, July 22nd: CrossFit Insanity is hosting Summertime Madness Team Competition from 8am - 3pm. What does this mean for our members?? Classes will be cancelled for that day but we encourage those of you not competing to come out and support us by volunteering your time and cheering on those athletes of ours that will be competing!